Just as you arrive at the Mumbai airport, you will be transferred to the hotel in Lonavala. It takes around three hours drive to reach Lonavala. Spend the rest of the day at leisure or you may choose to explore local markets to enjoy delicious foods of Lonavala. Return to hotel for night stay. Today, you will proceed to visit Bhushi Dam, which is the most famous spot in the whole town. It is a perfect spot for the picnickers. There remarkable waterfall, near the dam, is also very famous spot. 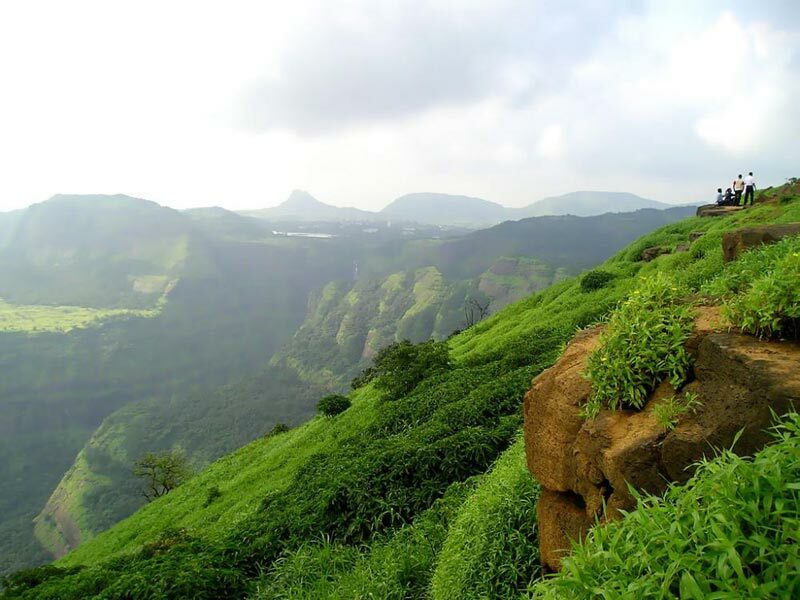 Then visit the Ryewood Park, which is also located to the Lonavala market and offers a great view. The lawns are very well maniured, and you will find a variety of trees and colorful flowers. Later visit the Tungarli Lake, an artificial reservoir in Lonavala and a major source of water supply to Lonavala city. The remaining day is at leisure and later you retire for the night. 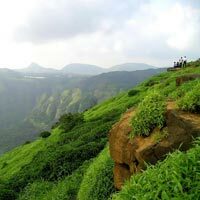 Your short trip to Lonavala ends with your departure to Mumbai from Lonavala. You will be transferred to the railway station/ airport for your further journey.